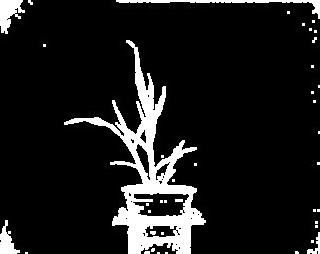 Perform morphological 'dilation' filtering. Adds pixel in center of the kernel if conditions set in kernel are true. 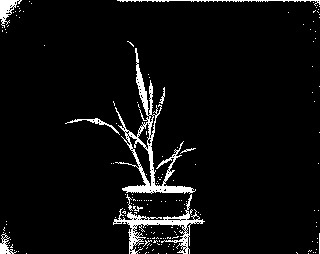 gray_img - Grayscale (usually binary) image data. ksize - An odd integer that is used to build a ksize x ksize matrix using np.ones. Must be greater than 1 to have an effect. i - An integer for number of iterations, i.e. the number of consecutive filtering passes. Used to perform morphological dilation filtering. Helps expand objects at the edges, particularly after erosion.